From the offset working with you was really easy and fun, you set our expectations from day one. You made us feel so relaxed in front of the camera when the day came any anxieties we had went out of the window. Lee and I have hardly any photographs of us together over the last 9 years because we are both quite camera shy and you have created some absolutely amazing images of the pair of us that made us feel a million dollars. We actually feel like celebrities at the moment and that is all down to you. Thank-you. AMAZING from start to finish. We were both really worried about having our pictures taken as we are both a bit self conscious but you made us both feel so at ease and it ended up being a really fun experience. The pictures are great and so many friends and family have commented that they are the best wedding photos they have seen. More than that though it was like having another friend at the wedding and we had loads of fun with you. THANK YOU. So much fun!! I would recommend you to anyone. For our pre-wedding shoot you gave us enough direction without us feeling stilted and posed, you made us relaxed and made us laugh despite the fact there were quite a few people around. I have had so many compliments for you, from people at the reception who said how much fun you were to have around. And the bridesmaids said you were great in what sounded like a slightly stressful car journey where you were very calming company. Everyone who has seen the photos so far loves them! We can’t thank you enough Rowan. We didn’t want stuffy, formal, uncomfortable pictures. It was so natural and organic and happy and colourful. You captured us, all of our friends and family to perfection. You captured the happiness and the vibe of the day. Have to say meeting you was one of our favourite parts. You made the whole process easy, so glad you were there to enjoy it with us. Rowan was SUPERB in every way. Professional, fun, friendly, experienced… I could go on. The photos you took are more than we could have asked for. We can’t wait to work with you again. We booked you on the recommendation from someone else! It was great to work with you! You were really friendly and easy to speak to, and seemed to really just ‘slot in’ to our family 😀 Everyone has loved the photos. 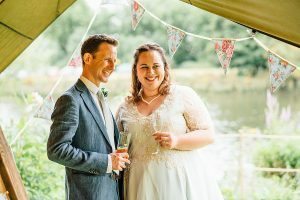 I can’t recommend Rowan enough ­- she took the time to get to know us and what we wanted from our wedding photos and we’re absolutely delighted with the results. 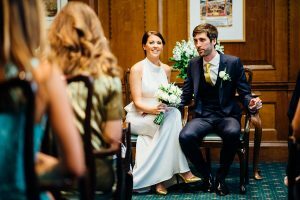 We thoroughly enjoyed having her around on our big day, so if you’re after a friendly, professional and artistic wedding photographer, then look no further! Rowan was absolutely wonderful and patient to work with! 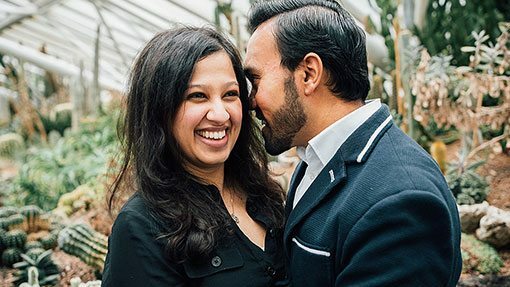 We are from the States and was fortunate enough to book her when I decided last min to surprise my gf with the proposal in London. She was flexible and understanding with the time knowing I wouldn’t know my way around or even how to get my gf to the meeting location. 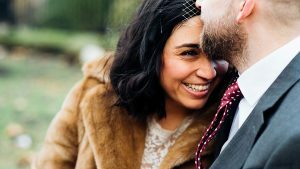 She was quick to come up with ideas on how best to go about with the proposal, how to discreetly position us to the Tower Bridge and played her part flawlessly. I really didn’t give her much time to take the perfect shot when I got down on my knees but she nonetheless captured the moment perfectly even with my fiancee bawling her eyes out while laughing. She made us feel at ease as we were so nervous with people staring. 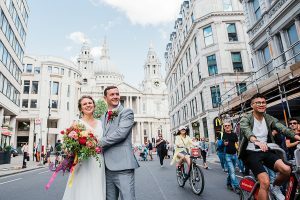 We would recommend her to anyone who wants to propose in London or just anyone who is looking for a spectacular professional photographer to work with!! Rowan was very informative in helping me set up the plan for the proposal and how to get it captured correctly. After the surprise proposal, which Rowan captured brilliantly, we had a photo shoot to get some headshots to share around with the family. Rowan had a quick turnaround for the images and had them delivered electronically to us within 24 hours. I definitely recommend Rowan to capture your moments perfectly. 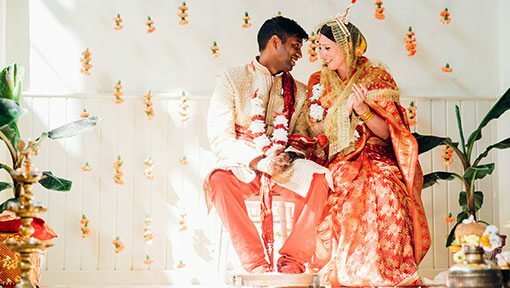 We were so happy with the photos of our wedding, so much so we haven’t been able to cut them down! Rowan was recommended to us by a friend and we immediately fell in love with her warm, reportage style. The way that Rowan engages with clients is extremely professional, from the detailed descriptions of what to expect, how to prepare and what to consider, but yet she balances an personal approach which is essential to get to know her. On the day Rowan played the role of a third bridesmaid! Always on hand with a glass of water or calming words she was a massive support on the day, and integrated into the day like one our peers. We couldn’t expected or wanted more. Thank you! Rowan has a fantastic mix of being extremely relaxed, good fun and most importantly, superb at organising people! The photos taken really captured the vibe of the wedding. Everybody loved them! Rowan was excellent at being present and commanding at points and totally invisible at others. You made the experience so enjoyable! We loved your relaxed approach and how comfortable you made everyone feel on the day. 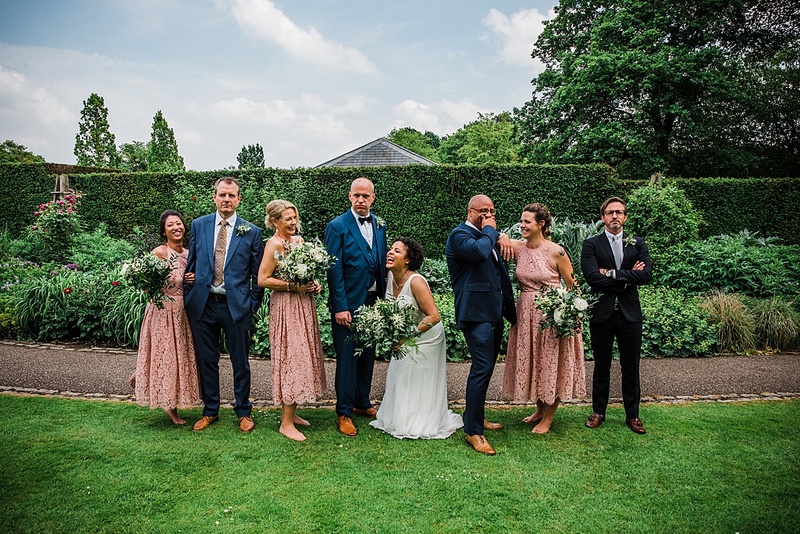 So many guests told us afterwards how great you were – and that was before they had seen the photos! We loved the photos. 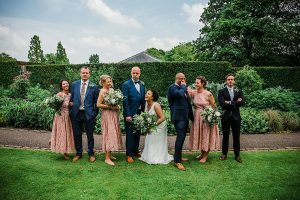 You managed to capture all the details and get some lovely informal shots of guests, as well as the formal family photos. The pictures of the children were amazing as well! 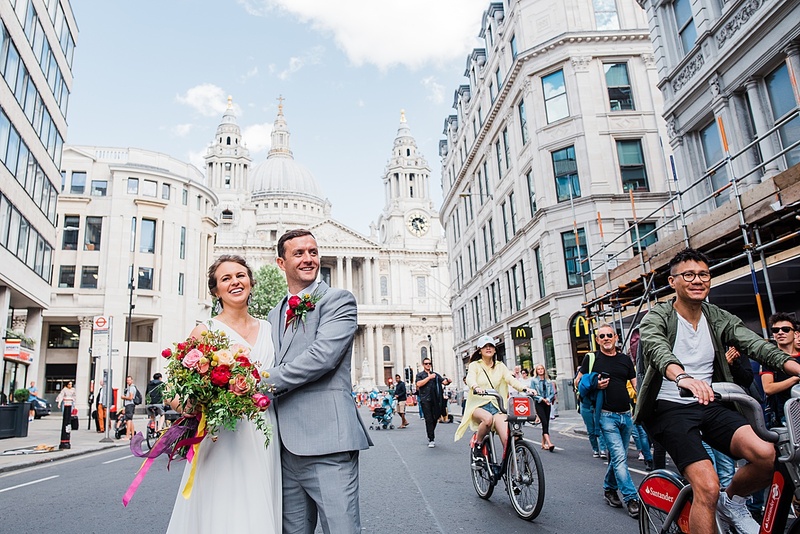 Don’t hesitate in booking Rowan to shoot your wedding! This was absolutely the least stressful part of planning the day and it was so nice to know that we were going to have the kind of photos we really wanted. The pre-wedding Skype calls were great for getting to know each other and really drill down into the detail of what we wanted from the photos. Rowan is professional and very likeable. Several guests (some of whom were also recently married) have commented that she was a good find. Rowan helped us get organised with a photo list, and was happy to fit in with our schedule for the day. We really liked the fact that she was flexible and open minded when we discussed our plans for the day. Most importantly, she made sure that everyone’s faces could be seen in the photos. We would not hesitate to recommend Rowan to anyone looking for a wedding photographer.